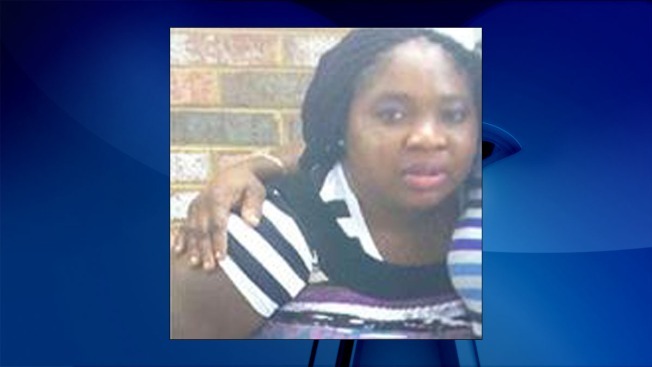 Prince George's County Police are looking for a woman who has been missing since Monday. Anastasia Monye, 31, was last seen in the 6400 block of Glenn Dale Road at about 1:30 p.m. She was last seen driving a 2000 Green Nissan with Maryland tags 7AG5976. Monye is 5 feet tall and weighs 185 pounds. Anyone with information is asked to contact the Prince George’s County Police Department’s Regional Investigation Division at 301-772-4911.